Read on to know 2019 technologies that can boost your company's efficiency! Game-changing technologies have been leveling the playing field in various industries for many years now. And with the adoption of these techs steadily rising, you can be sure that many forward thinkers like those companies that offer Kansas City IT services will emerge and take advantage of them to gain an edge over their competition. So if you’re running your own business and you want it to be more efficient, best follow suit. For best results, however, focus on the following techs first. 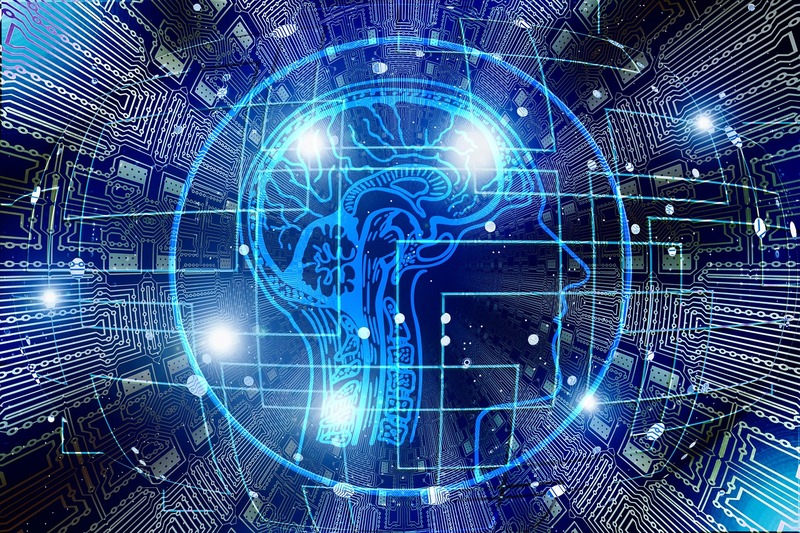 Artificial Intelligence (AI) has come to dominate various industries and aspects of everyday life since its inception long ago, from navigation apps to smart devices. Due to its ability to make machines emulate human intelligence on a more extensive and faster scale, it has the potential to make performing tasks faster and more accurately than humanly possible. And through making use of state-of-the-art algorithms and data processing, it could also help you solve knotty problems that come your way while running your business. Technology gives birth to technology, and through artificial intelligence, the concept of chatbots virtual assistants became a reality. If you find that unbelievable then just take a look at Google, Cortana, Alexa, and Siri; each of them uses AI-based algorithms. Business-wise, chatbots and other similar techs can help businesses streamline transaction processes, and automate repetitive tasks. And through its ability to imitate human conversations, chatbots can help you provide better customer service, making communications with your audiences feel more personal and boosting their response rate. Another technology made possible through AI is Machine Learning (ML). Enabling machines to learn and improve their performance without human intervention automatically, it can help you automate various processes in your business, thus significantly improving its efficiency. But the benefits its self-teaching algorithms offer doesn’t end there! It can also boost business profits by predicting customer behavior, making product recommendations, and detecting fraud. Machine learning also led to the creation of the Internet of Things (IoT), a network that connects smart devices, home appliances, vehicles, and other machines to the internet and enabling them to communicate and share data autonomously with each other. By integrating this technology into your business, you’ll be able to enjoy real-time process control, better customer service, predictive maintenance capabilities, and increased employee productivity, among others. Blockchain and cryptocurrency technology is currently making waves across the globe, reinventing money, banking, and currency as we know it. When appropriately applied in businesses, it could serve as an alternative yet more efficient ledger system to record financial and non-financial transactions. And since the record is distributed over tens of thousands of computers, hacking it is virtually impossible. Other applications include smart contracts, cloud storage, supply-chain communications, employee payment system, electronic voting, and much more. By using these technologies in your business, you’ll place yourself in a better position to take advantage of the benefits and opportunities they can provide. And as major industries undergo digital transformation and adopt new technologies and concepts, you’ll be able to face the future better.